Nuad Boran or Thai Massage is based on the principles developed by a Ayurvedic doctor named Jivaka Kumar Bhacca, who was Buddha’s personal physician. The techniques and knowledge was handed down through an oral tradition. In 1832, King Rama III recognized that healing knowledge was being lost, and had all remaining knowledge collected in Wat Pho, Bangkok. Even today, many of the original etchings can still be found here when exploring this temple. Massages are still offered on the temple grounds today as well as one of the most renowned centers for learning Thai Massage. Ramduan Dusolt (Puiy) founded the Thai Healing Center in Thunder Bay, Ontario, Canada to provide Traditional Thai Massages as well as Meditation and Yoga to help you manage the Stresses and Discomfort of everyday life through Traditional Healing Practices. The clinic provides Traditional Thai Massage and Training in all it’s forms in a safe, comfortable, and relaxing environment. 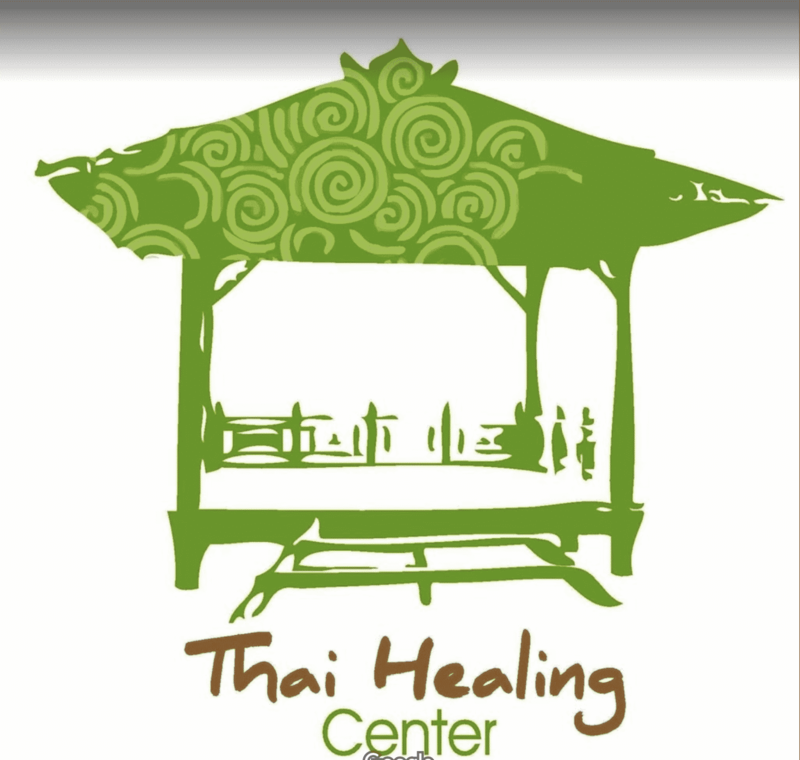 Puiy is a recognized instructor by both the Thai Healing Alliance as well as the Natural Health Practitioners of Canada. We cater to clients of all ages including children, adults and seniors. Our services include a variety of Traditional Thai massage techniques that are designed to relieve the pain and stress related to day to day living, while aiding in the rehabilitation of physical injuries. Why not start your journey to a healthier life by booking an appointment for your Thai Massage. We also strive to help keep you on the path to well-being by offering a variety of services that compliment your Thai Yoga Massage. These services include meditation and many different types of Yoga, including the little known Ru Si Datton, a form of Yoga practiced by the Thai Monks of the Forest Tradition.